Cloud bookkeeping software means you don’t have to worry about piles of paperwork you don’t understand or receipts that are stressing you out. We’ll get you up and running with Xero in no time so you can get an accurate picture of your business sales, profits and cash flow position. Get in touch with our friendly team today to find out how we can remove the burden of bookkeeping for you. Taxes, payroll laws, legal obligations…it’s enough to make anyone stressed. But at Telfords Accountants, we’ve got it covered. Making a mistake with your payroll processing is likely to result in a hefty fine and leave a bad impression on your employees. 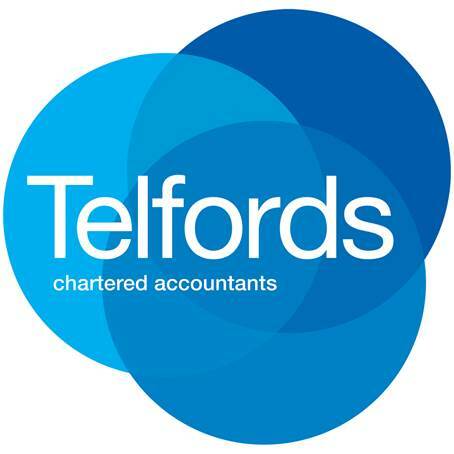 It’s not worth the risk – leave it to the experts at Telfords Accountants. We can handle all aspects of your payroll including processing, employee payslips, leave management, time-off accrual and tracking (annual, personal or long service), reporting, compliance and ongoing advice.